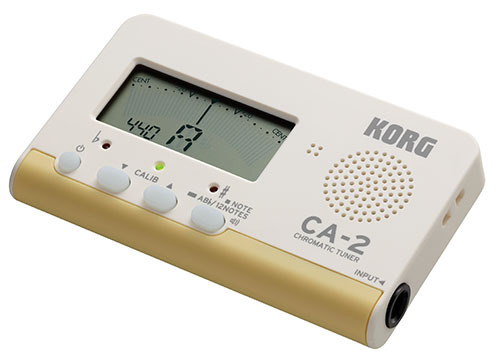 CA-2: The CA-2 is a pocket-sized card-type chromatic tuner that's easy to carry anywhere. The rounded body is comfortable to hold and now has an even more stylish design that accents the battery compartment. It uses a new mechanism that lets you replace the battery by sliding the entire body, so there's no risk of losing the battery compartment cover. 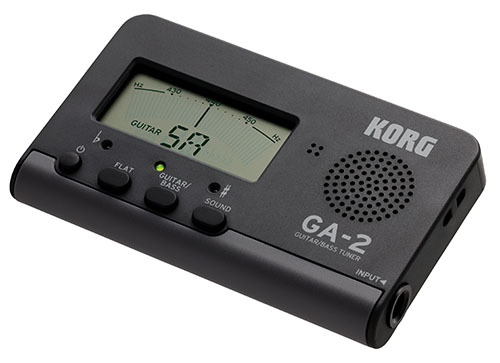 GA-2: The GA-2 comes in the same type of housing as the CA-2 but is tailored for guitar and bass use. Pitchblack Advance: Featuring a new slanted design, the Pitchblack Advance retains the toughness that is characteristic of the series, in spite of becoming even lighter in weight. The display features high-brightness colorLEDs, nearly doubling the size of the note name display and providing amazing visibility. Beatlab Mini: A metronome and rhythm trainer designed for the drummer and percussionist. 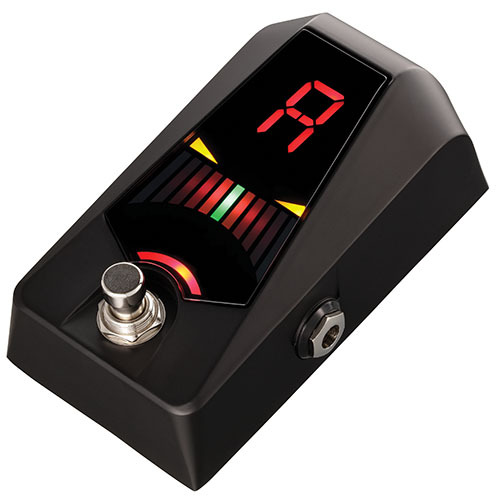 It's a training tool that detects and evaluates the discrepancy between the metronome and the notes that you play. This means that you can develop a perfect sense of rhythm by using by treating rhythm training as if you were playing a game. Stay tuned for updates on ETAs and pricing on these units. 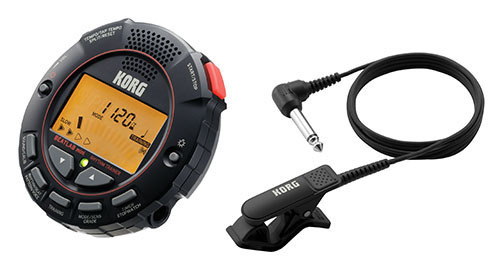 Find your nearest KORG dealer here.